If you have a loved one in hospice, there are many end of life issues to deal with. A great resource to tap into at this time is the National Caregivers Library. There are articles on how to be with a dying person and how to help them make the transition from life to death with grace, dignity and closure. 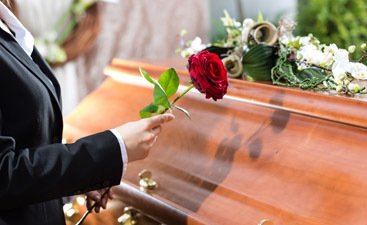 At some point, you will want to discuss funeral plans, and you need to approach the subject with sensitivity. Your loved one may or may not be ready to talk about it, but you can get ready to have the conversation in case they bring up the topic. If they bring it up,be sure to validate their feelings and concerns. Have a list of questions you would like to cover with them ready. Ask them what information they would like in their obituary. Ask them if they have a charity they’d like donations given to in their name. Ask them what they would like done with personal effects such as rings. Do they want them to buried with them or to be passed down in the family? Ask them what they want done with their body, do they want a traditional interment burial or would they prefer cremation? 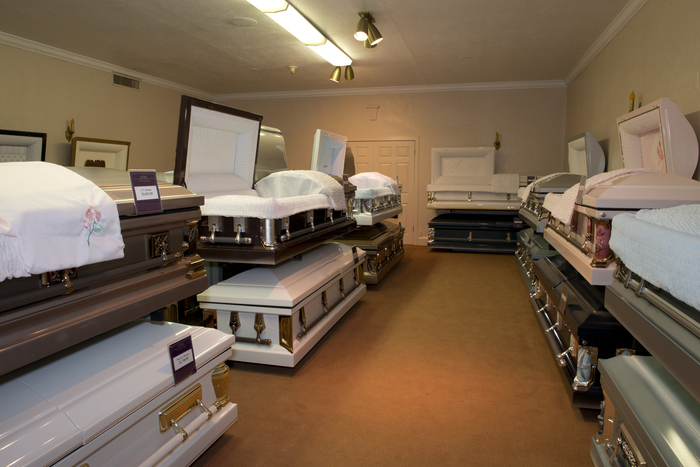 If they prefer cremation do they want a public viewing that would follow body preparations, or do they want a direct cremation where there is no body preparation and thus no embalming. We’ll continue this topic next, week, check back for more ideas on this topic. 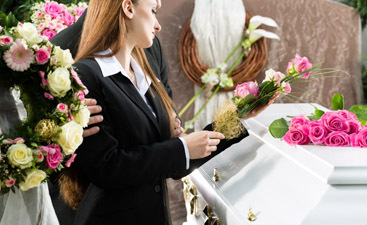 If you are need of funeral services, call Harmony Funeral Home in Brooklyn, NY.